A look at the weird matchup of Mayweather vs. McGregor. 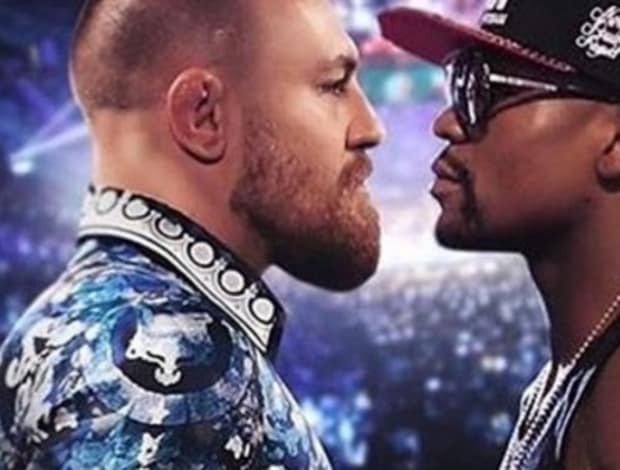 It was a match that many branded bizarre: world-class boxer Floyd Mayweather entered the ring on Saturday the 26th of August with UFC fighter, but first-time boxer, Conor McGregor. In the tenth round of the fight, Mayweather had pushed McGregor onto the ropes, and the ref stopped the match, delivering victory to Mayweather by means of a technical knockout, or TKO. The world did not have hugely high expectations for McGregor’s boxing game, simply because he had never participated in this kind of fighting before. But he went on to acquit himself extraordinarily well, with many arguing that he took the lead in the first three rounds, and all of the judge’s scorecards indicating without a doubt that he had won the first. This surprised many, even though Mayweather is not particularly known as a quick, or very aggressive, starter, many felt that McGregor would not even manage this much. With the level of wagering that the fight incited, punters, especially those who had laid wagers by means of various online betting portals, were excited to see McGregor managing to land jabs on the boxer that many feel is the best in the history of the sport. There was an aspect of cultural curiosity for the spectators and punters alike, too, extending beyond their desire for a very competitive fight. Boxing and MMA fans have a fractious relationship, with MMA supporters having what some class as a little-brother complex when it comes to boxing. Their beloved sport has been heavily criticised as being too barbaric and without any real technique, and the McGregor vs. Mayweather fight may well have put some of these kinds of critiques to rest. While it remains to be seen whether or not people’s minds will change after the fight, many will no doubt not be so quick to rubbish the superstars of the world of Mixed Martial Arts in the future. Floyd Mayweather went so far as to state after the fight had been concluded that he was truly surprised at just how good a boxer Conor McGregor actually is. What the fight definitely did prove was that just because you are primarily focused on one particular sport does not have to mean that you can’t ever try your hand at another. And certainly if Mayweather were to attempt MMA, the results would have almost definitely gone the other way, and may even have been a lot less competitive. 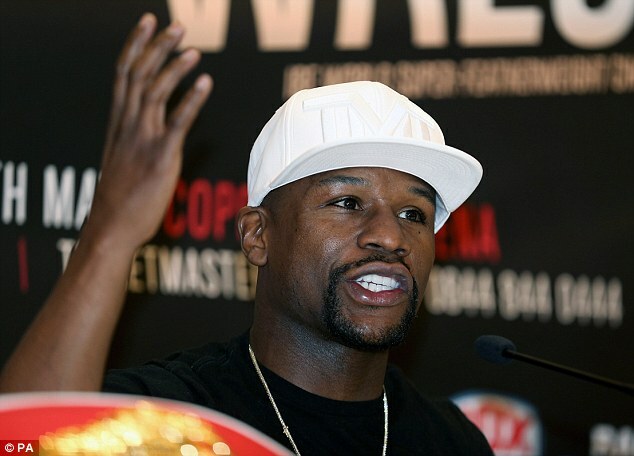 While one should never say never, it is highly unlikely that Mayweather will come out of retirement again. Unless a really extraordinary opportunity presented itself, in the form of a rematch of this fight, or some other really huge match up, it is very improbable that he will renege on his promise to quit for good. There were noticeable degradations in his fighting style too –he’s 40-years old, and looked it, and he has stated that he is well aware of his advancing age.